As I rushed around town to pick up a bronzer, I clocked this palette of golds at the Sleek stand at Superdrug. I had no idea of the price or the fact that there's different shades for different skin tones but took it to the counter in a hurry. Once home I tried it straight away. There's 3 sections to this contouring palette, hightlighter, bronzer and contouring shade. The shades in the palette depends on which one you've purchased depending on your skin type. This palette is for medium skin tones, I'd advise tanned skin. That said, I'm as pale as it comes. I love that the shades in this palette build so well. You can go out with subtly contoured skin, or as bronzed as it comes! With my pale skin I wondered how this would come out. Will this look like dirt on me? Surprisingly it didn't, and used softly in the correct areas this works a treat on my face. For my performing shows this will look great under bright lights too. I can't wait to use this palette on more tanned skin as I know it will look great, so I can't wait to do people's make up with it. 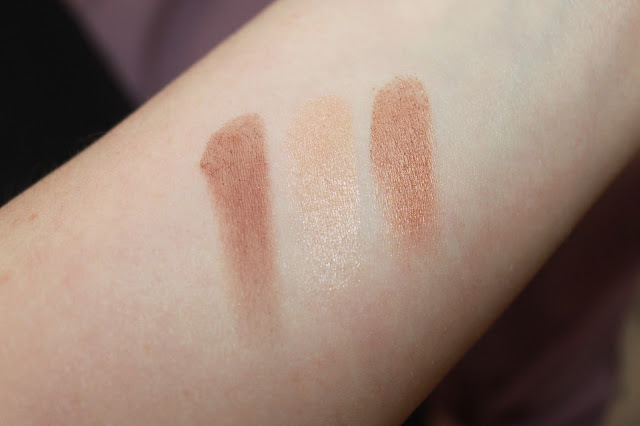 The shade on the left is a matte shade perfect for shadowing, the middle is a highlighter, and the right is a golden bronzer. Be careful of the contouring shade as it packs a bunch. A little of this can go a long way. Sweep this under your cheek bones for a defined look that Victoria Beckham would be proud off. I love the highlighter and I love popping it on my T-zone and above my cheek bones. It gives my skin a gorgeous glow without looking false. The bronzer is really great for using on the cheeks and on the forehead and anywhere else you want to add a soft glow too. This shade is really buildable and you can create a soft glow or a dramatic glow for your tan in no time. 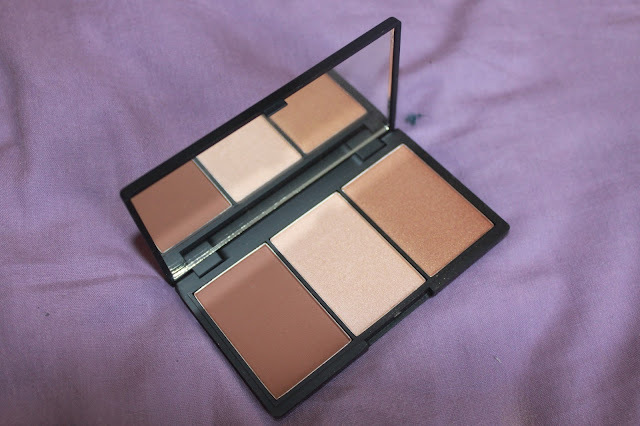 Overall, for someone who wasn't blessed with amazing cheek bones this little kit is pretty impressive, offering a gorgeous soft palette which lasts long on the skin and good value too. It comes neatly in the classic chic black Sleek packaging we all love. For 3 pans this only cost £10, which can seem pricey to some, but for 3 really high quality shades, this is amazing value. Grab your shade in fair, light, medium or dark from Sleek or your nearest Superdrug now. I'm quite pale, so i would have to go for the light palette - but even then i think it would be too dark? I've been eyeing this up in Superdrug for a while now.. This looks like a great palette and I don't really use bronzer/face contouring products but I should definitely try this one out. I really really need to get some Sleek products! 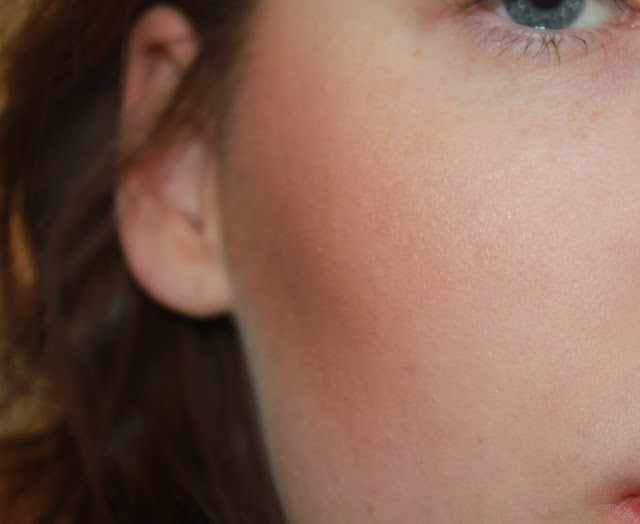 Ahh this looks lovely, love a bit of contouring! 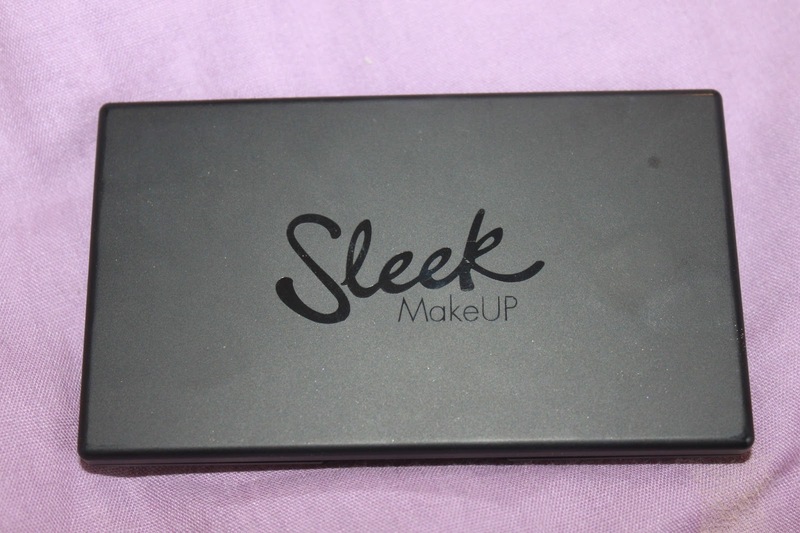 I have the Contour Kit from Sleek which is very similar and I bloomin' love it. Such fab products! Wow the shades suit your skin tone so much, looks amazing! I need to stop by the sleek stand soon, seen so many products that I want to get haha! That looks perfect for traveling! Beautiful!! I am getting this when I am in the UK! It's so lovely!! :) Hope you like it!